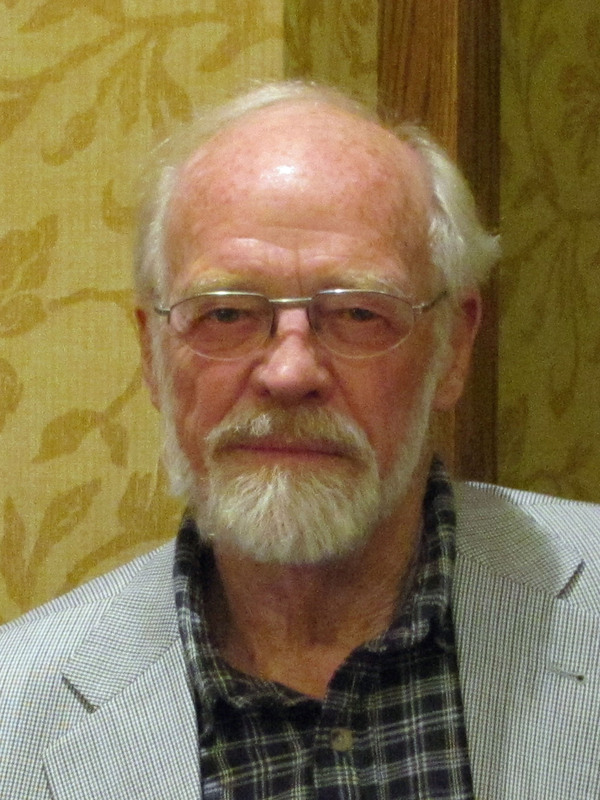 Eugene Peterson, a Presbyterian pastor, scholar, author, and poet, has written more than 30 books. He is perhaps best known for The Message: The Bible in Contemporary Language, written to make the original meaning of the Scriptures more accessible for today’s readers. Dostoevsky. I observed and immersed myself in his writings in my early years of formation as a pastor; he gave me the imagination to discern the complexities of the spiritual life in a culture that does not affirm it. Karl Barth. He gave me a theology that was both simple and profound, gathering Scripture into a cohesive interaction with the life of faith. He has seemed to me a well that never goes dry. Both writers have been companions with me for 50 years. In what ways did your work on The Message impact your faith? In the 20 years that I was doing the work of translating, it both confirmed and clarified my relation with the Scriptures. The clarification came through finding an American equivalent that kept the original Hebrew and Greek alive in my culture. The confirmation came as I recognized how congruent my life had become with what I had been reading and living for 40 years. 3. Which of Jesus’ parables do you think the Presbyterian Church most needs to listen to today?